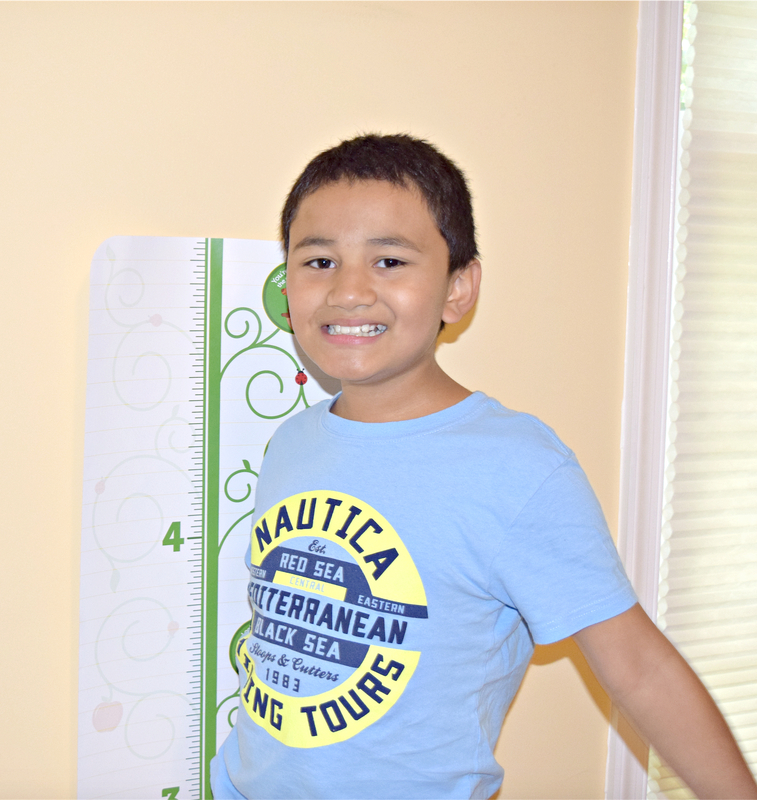 Watch Your Kid Grow with Mott's + Get a FREE Growth Chart! My two tween boys are growing rapidly, and that means they need frequent refueling. 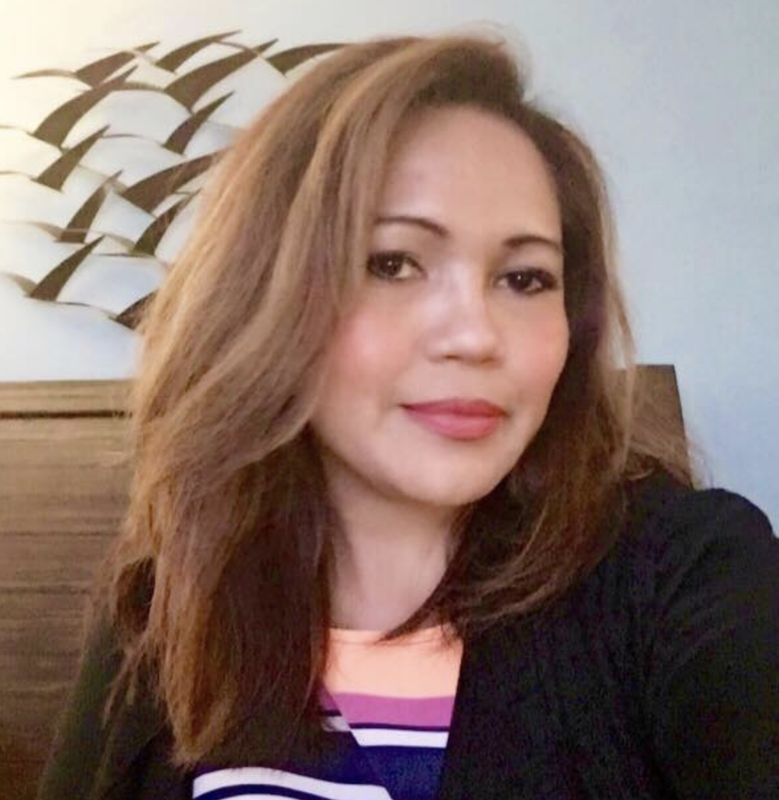 As a mom, that also means, being faced with the never-ending task of feeding them to ensure they consume good, healthy foods regularly. While it’s not always possible for a hectic family like ours to provide our kids with adequate amounts of fruits and vegetables in their diet every single day, it’s great that there are alternative ways that they can get their daily nutrients through their favorite food products from brands we know and trust. One such brand is Mott’s juice and sauce. Although my boys are quite picky eaters, they do eat a good amount of fruits and vegetables. They love apples… and Mott’s Juice and Applesauce. So whether it’s a tasty afternoon snack, or an addition to their lunch box, Mott’s sauce and juice are a great choice for ensuring my boys get a good amount of vitamins they need to grow healthy. 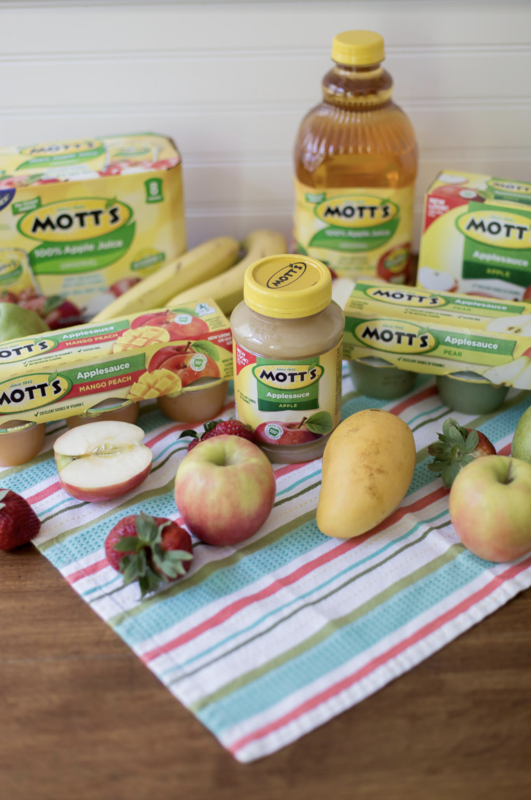 Mott’s is an excellent source of vitamins to help kids start strong and grow strong and also full of real fruit goodness! Drinking one (6.75 oz) of Mott’s 100% Fruit Punch Juice provides 1½ servings of fruit, which definitely helps our kids be healthy! I love that Mott’s Applesauce and juice is available in a variety of sizes and flavors too, and is perfect for family meal time or snacking on the go. We love applesauce in drinks and smoothies, homemade ice pops, energy bars, cookies and salads. Although our boys also enjoy eating them straight from the individual cups and pouches they come in as an addition to their breakfast and afternoon snacks. We get our Mott’s products at Walmart where prices are reasonable and I like that they are easily located within the store. 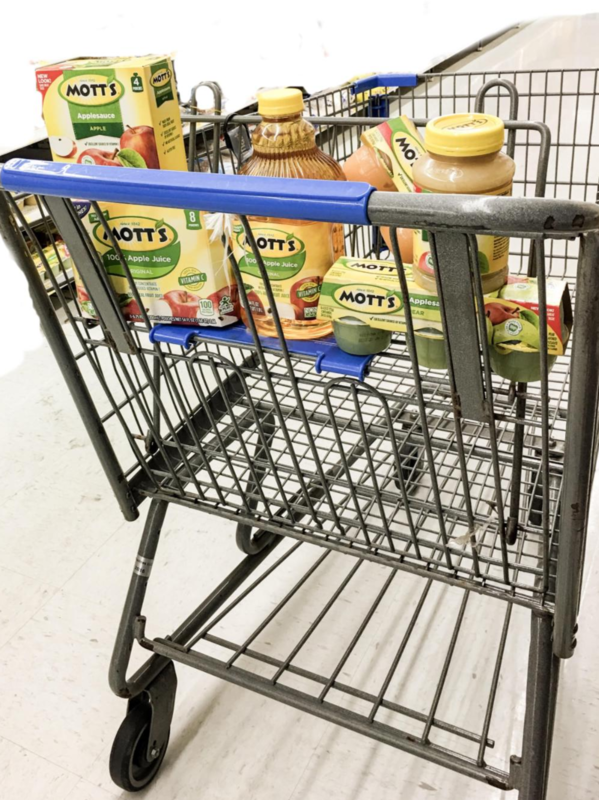 Look for the Mott’s juice items in the juice section and the Mott’s sauce items in the apple/fruit sauce sections the next time you are at Walmart. Recently, Mott’s and Walmart have partnered to offer parents this amazing growth chart to help them track their children’s growth and ensure that all children are given the chance to grow up big and strong! This adorable growth chart helps you celebrate the growth of the little ones in your life and is designed with your little one in mind! It has a special low-tack adhesive that allows you to apply the decal to your wall and reposition it later. 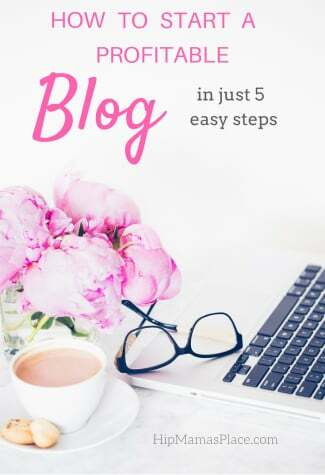 It also features cute illustrations of animals (puppy, bear, alpaca, tiger, penguin and kangaroo) according to the growth progress of your child. My ten year old Jaden was so excited when we helped him see what animal he’s already matched with on this fun growth chart based on his current height! 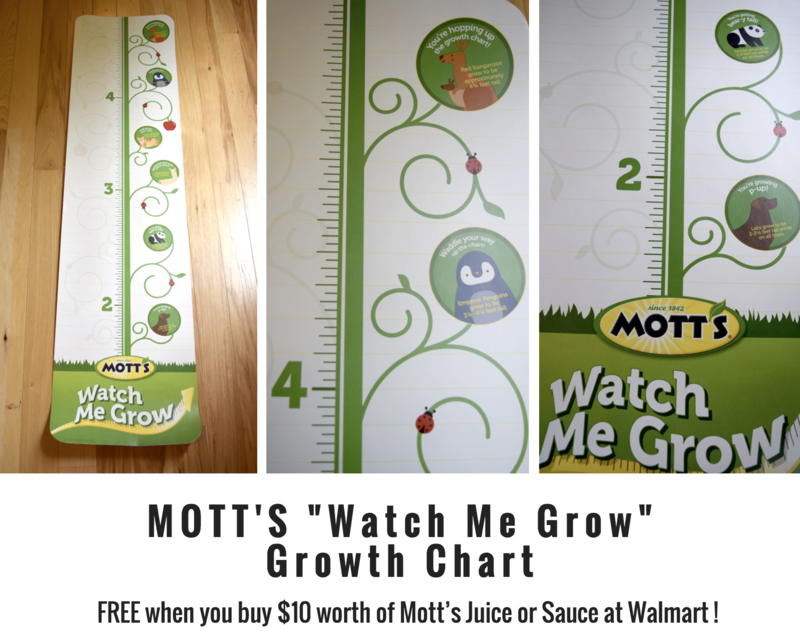 And here’s what’s cool: you can get this growth chart for free when you buy Mott’s at Walmart! My family loves the tasty selections that Mott’s offers, we load up our shopping cart nearly every visit to Walmart. My son loves Motts! It’s one of our go-to snacks! My son really loves Mott’s and I have been buying it more and more. This is such a growth chart too! I really like mott’s apple juice. They are so delicious! 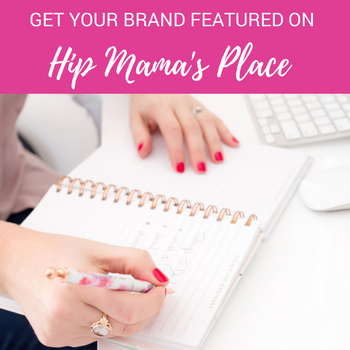 I didn’t know they had tons of products, but I need to check it out now! My boys love apples too. We have always kept Mott’s products stocked in our home for that very reason. They love Mott’s applesauce. Such a cool grow chart. My grandparents used their wall which I wish I could see again. Also I miss going to Walmart after moving countries. What a great free chart! We have a growth chart for our oldest daughter but never started one with our youngest. She’s now two years old and it would be fun to watch how quickly she is growing. I love a growth chart! That is so cool! We actually measure all the kids (my brother’s and my own) against a doorway in our house whenever we visit. It is really cool to see how much they have changed over the years. Motts is a staple in my house, even though there are no longer kids here. I love their juices and their apple sauces. Motts is such a classic and trusted brand. The apple taste and “ingredients” are so authentic with this brand – and love that they have such a variety of sizes and options! For some reason, I just don’t like aerated drinks and canned juices. I prefer fresh fruit juice and don’t mind spending few extra cents on it. You know what they say, an apple a day keeps the doctor a day. And in this case that apple is Motts! Mott’s is awesome and we always have their apple juice even now that my kids are grown up. I think it’s nice to have their products around as a snack for the kids. That chart is oh so cute and much more practical than drawing on the wall because you never know if you’ll have to move!! I used to keep a chart but now I just check his growth once a year. I wish he still liked applesauce but he has gotten out of that phase unfortunately. I will try to get the Mott’s. That growth chart is awesome. 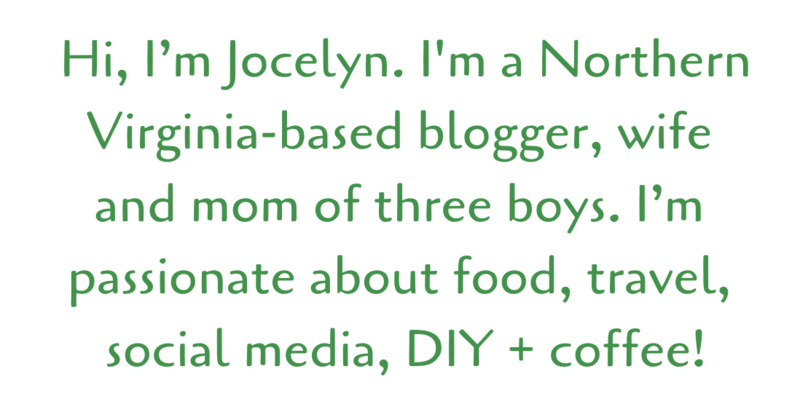 I have my kids marked on the wall in my kitchen and that is kind of lame – but I can’t move it now…. My family has never been a big juice drinker’s but we do love Motts brand applesauce. I prefer to buy their natural brand over other brands in the store .